Dammit Honda Mobilio. 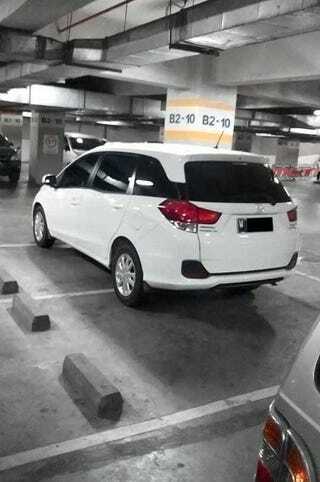 Here's Why Honda Mobilio Drivers Are Asshats. Found on my Koobface.